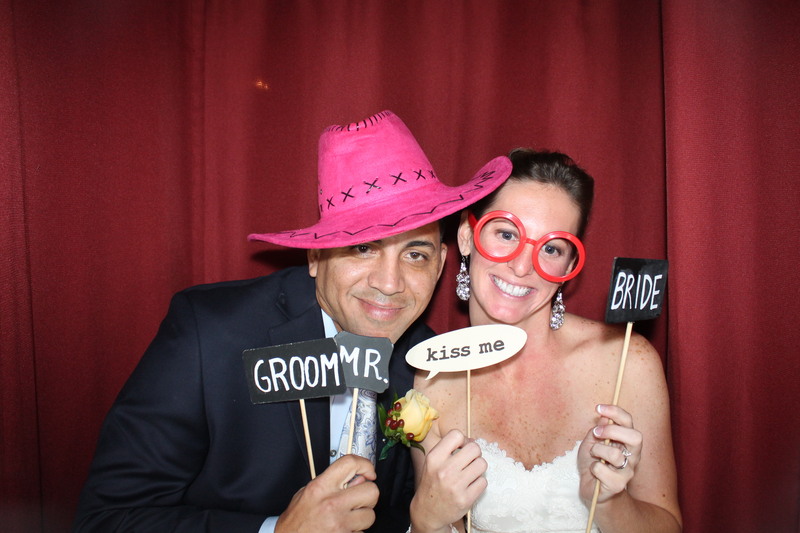 Guests came to this beautiful Fall Weddingof Lauren and Rick to Powel Crosley Mansion in Sarasota. 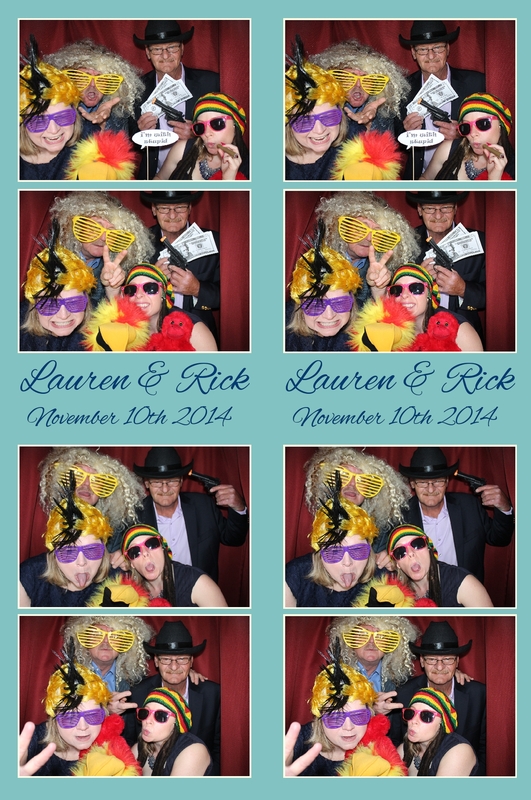 The Photo Booth was frequented by all ages. As a guest of last nights Wedding you can download all images if you click here. Use the password provided at the reception.